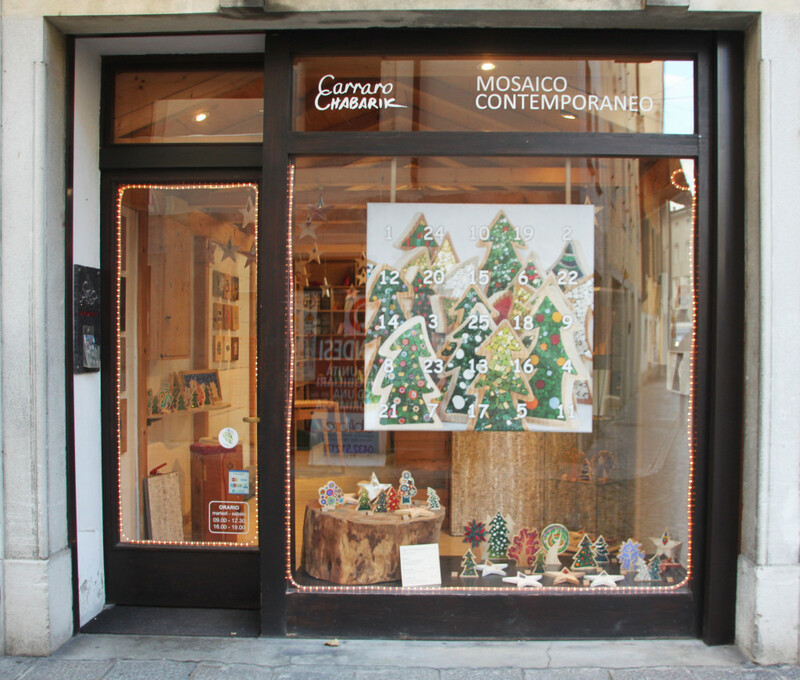 Until December 24 the shop will be open also on Sunday and holidays, from 10 to 12.30 and from 16 to 19. 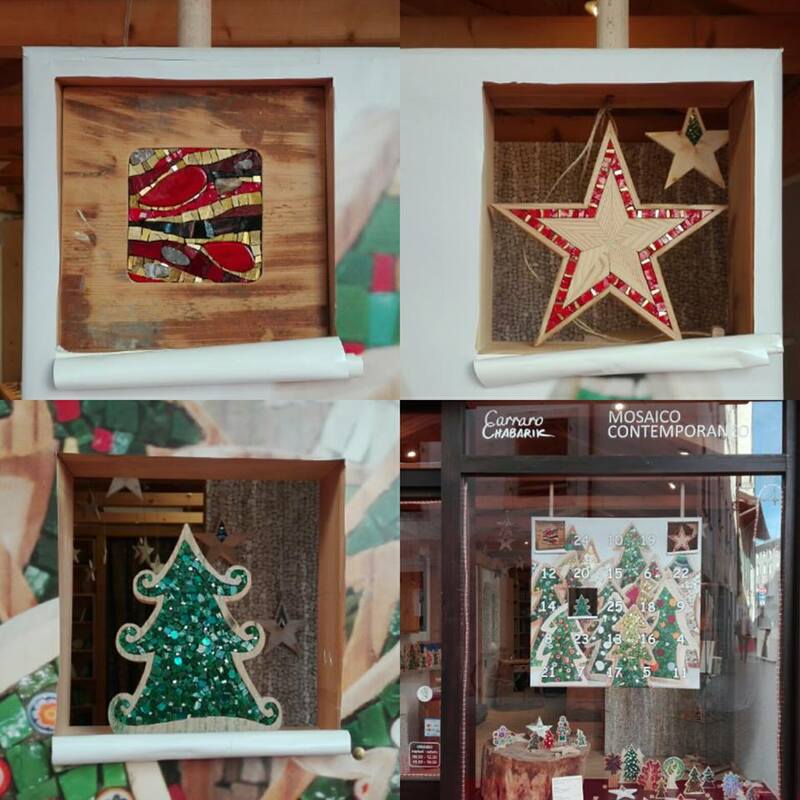 Every day we’ll open a window of our advent calendar. You’ll find new and special products to make special Christmas gifts! !